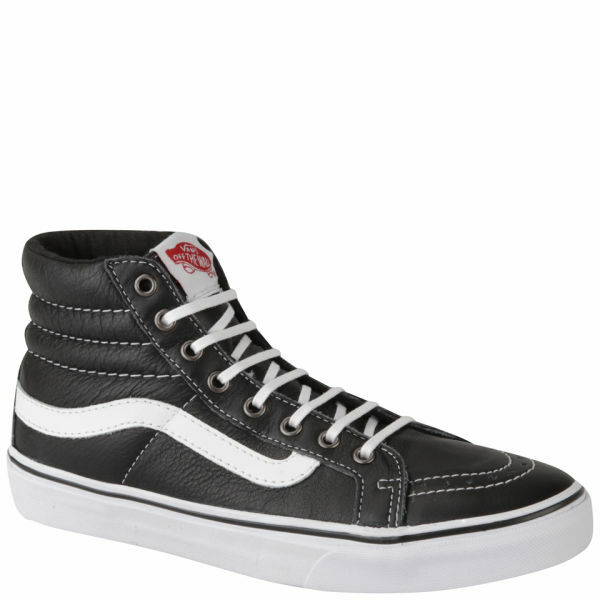 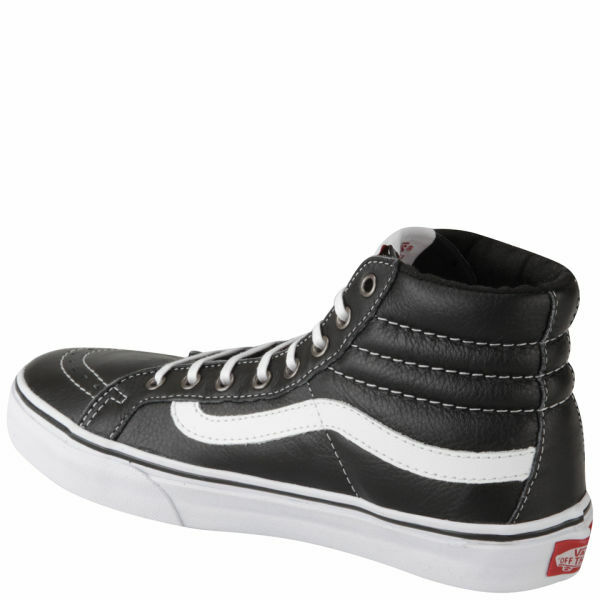 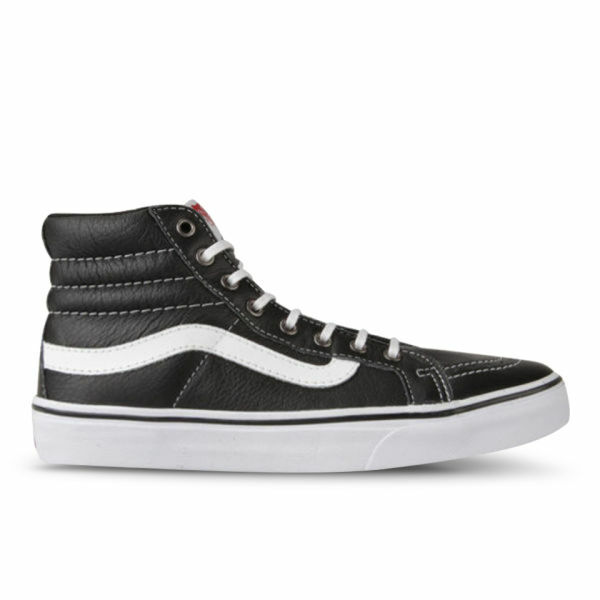 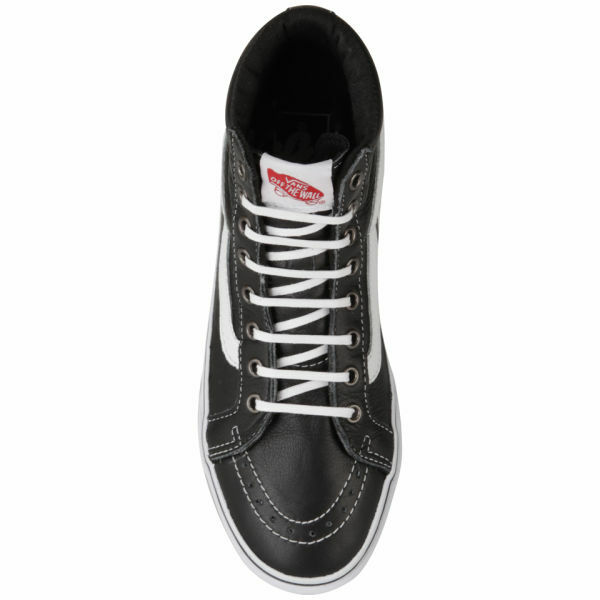 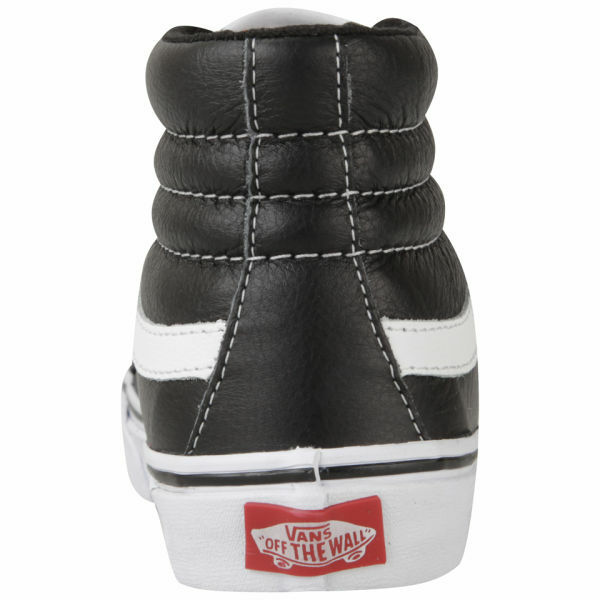 Leather upper, Men's Sk8-Hi Slim Leather Hi-Top Trainers from Vans in black gives a nod to retro style. 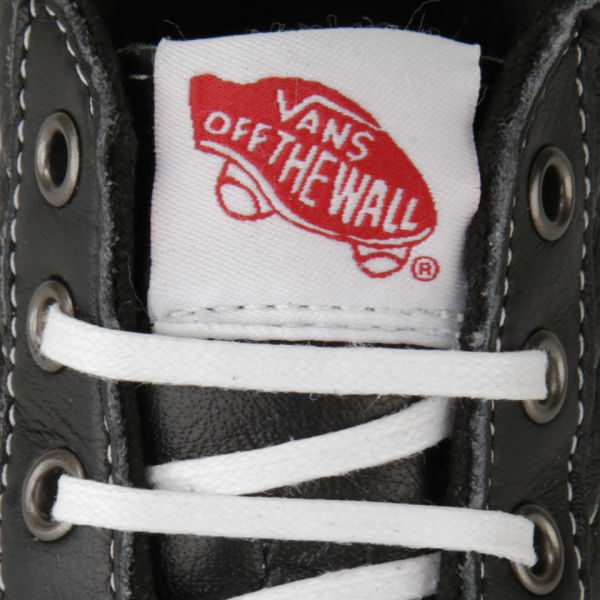 The trainers feature a padded collar and footbed and a signature waffle bottom sole for maximum grip and traction. 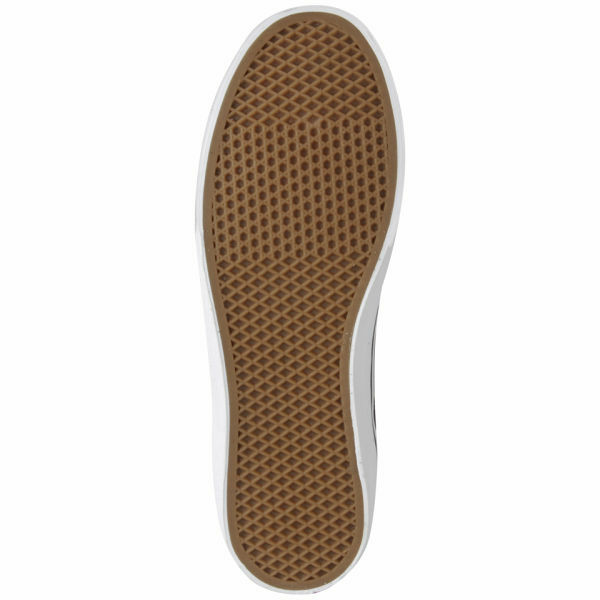 - R.K.